encore Deals! 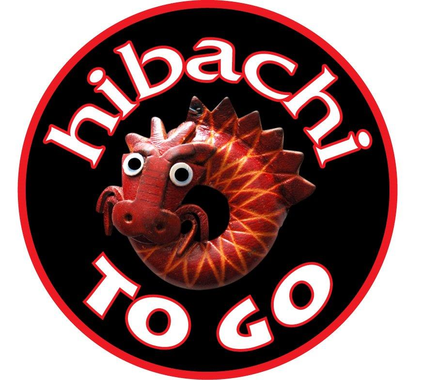 | 50% Off at Hibachi to Go! 50% Off at Hibachi to Go! Expires on: 3/31/2015. No Cash or Credit for unused portion. One per customer per visit. Hibachi To Go is a local, family owned business serving only the freshest ingredients. Scott and Shari Clemons invite you to try their menu items at either their Hampstead drive-thru location, where you can walk-up, call in or take-out your meal; or our newest location in Ogden with both the dine-in and take-out options. Everything on the menu is done right on-site, from hand trimming the meat to making every sauce! We use the freshest ingredients in our recipes, offering a daily lunch special and daily desserts. Their specialties, such as hibachi chicken, wontons, spring rolls, desserts, sushi and sauces are all made on-site.